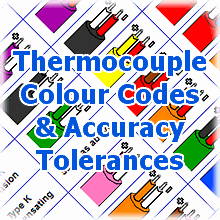 TMS Europe is a UKAS accredited calibration service provider capable of calibrating a wide range of sensors, instruments and equipment at our customers’ sites. 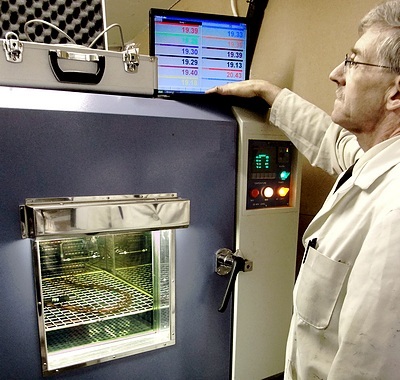 We offer comprehensive calibration which meets national and international requirements and specifications including ISO 17025, ISO 9001, AMS 2750E, HTM2010 and HTM2030, FDA and blood storage & handling requirements MHRA, plus many others. View Schedule of Accreditation for UKAS Calibration calibrations on-site. Below is table giving a simple guide to our wide range of calibration capabilities, specific conditions or limitations may apply in some areas. For further details and our Uncertainties of Calibration see our Schedule of Accreditation for UKAS Calibration or contact us.